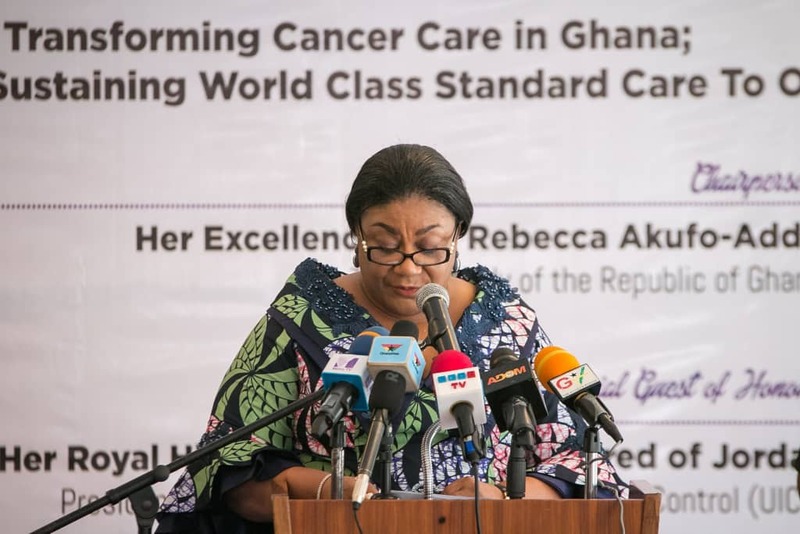 She said the country also needed to invest in financing and the traning of more healthcare professionals to acquire the needed skills to manage cancer patients. 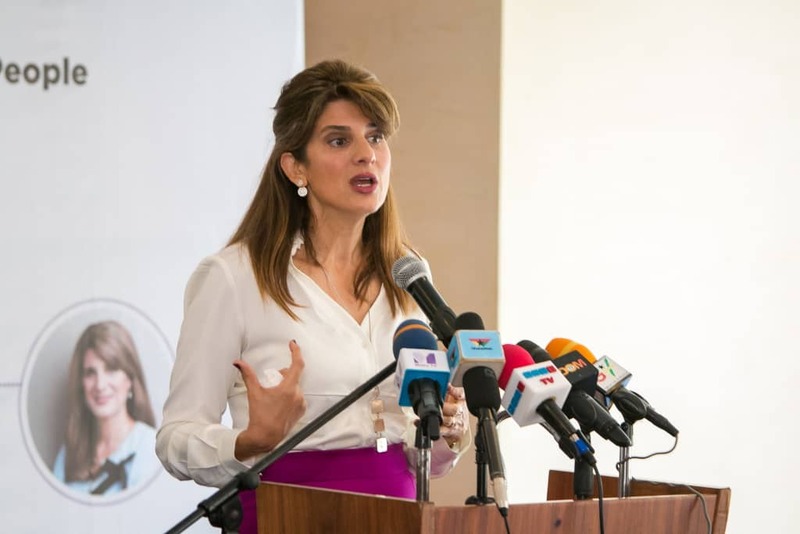 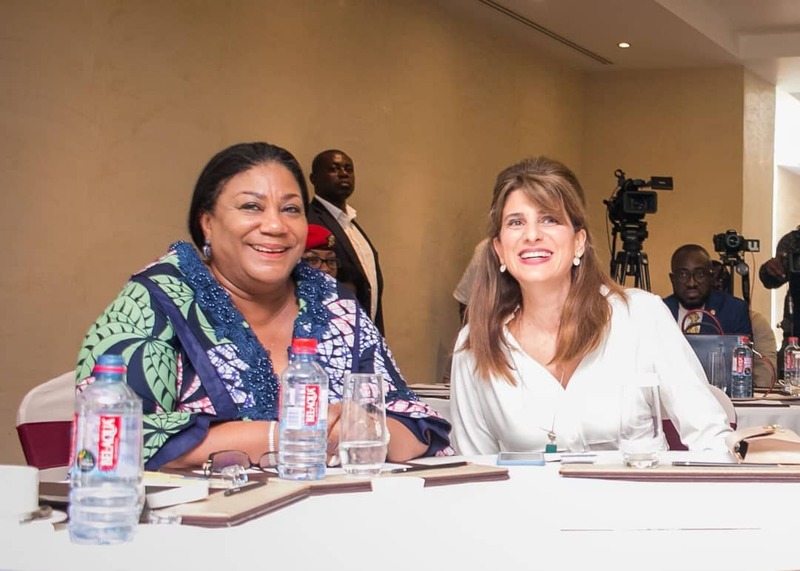 She said her work as a first lady, in the area of breast and cervical cancer, had revealed several challenges as a country and a continent in improving access to cancer care. 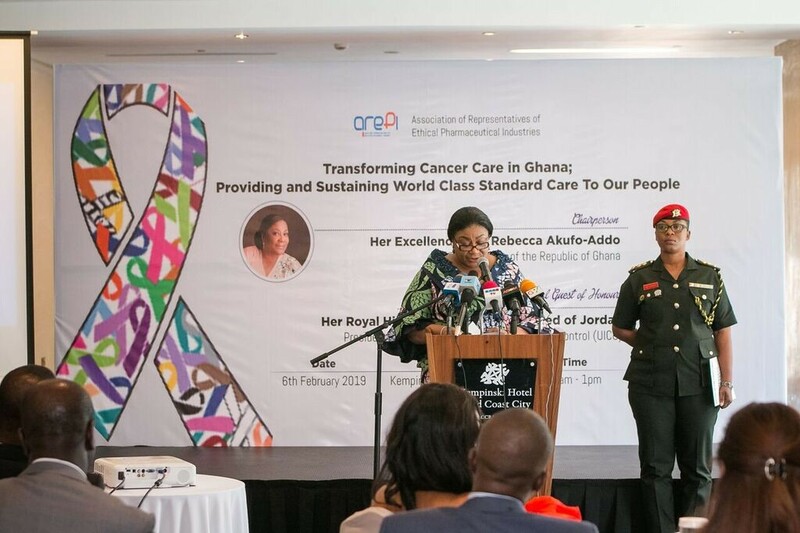 Another major hindrance to cancer care is limited awareness amongst the general public about the disease. 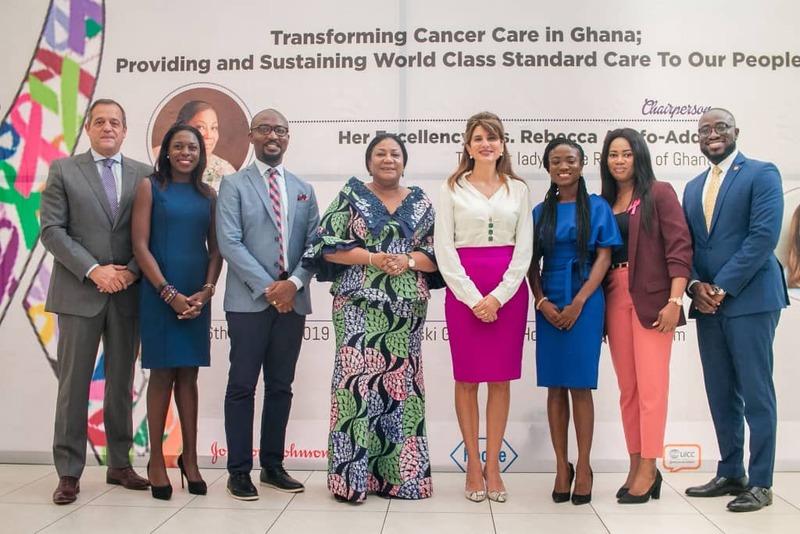 Dr Joel Yarney, a Radiation Oncologists of the Korle-Bu Teaching Hospital, Accra, said five percent of Ghana’s population was now suffering from all forms of cancers, which were part of non-communicable diseases that had been increasing among Ghanaians lately.